When Mama Braids My Hair, captures a young girl’s experience of having her hair braided and the bond it creates with her mother. The tradition of African hair braiding transcends time and location, as it transforms little Nikki into an Egyptian queen, a Nigerian goddess, a Zulu warrior and a Maasai girl. 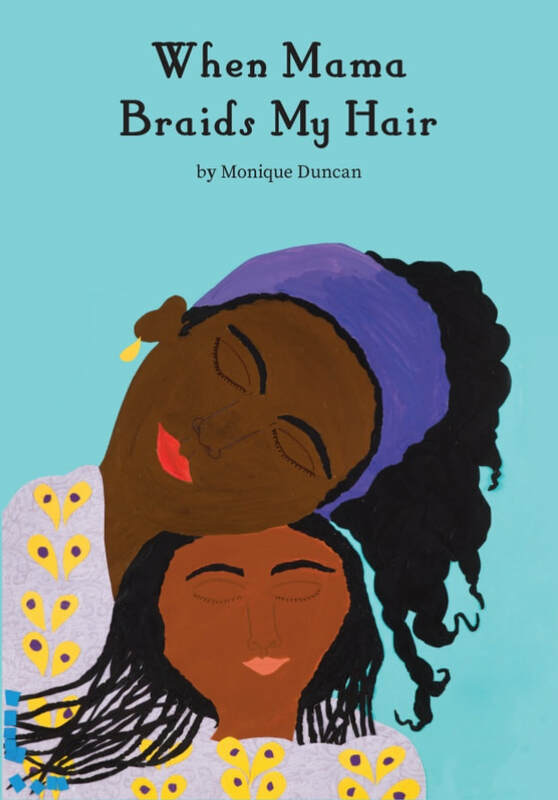 While young girls throughout the African Diaspora can relate to getting their hair braided, they will enjoy going on an adventure with the main character, and learn how this ancient ritual is a large part of their present experience.